You will find out that your business is growing as a direct result of your relationship with Uzbekistan Business Directory. We offer an integrated approach to online marketing for businesses in Uzbekistan. 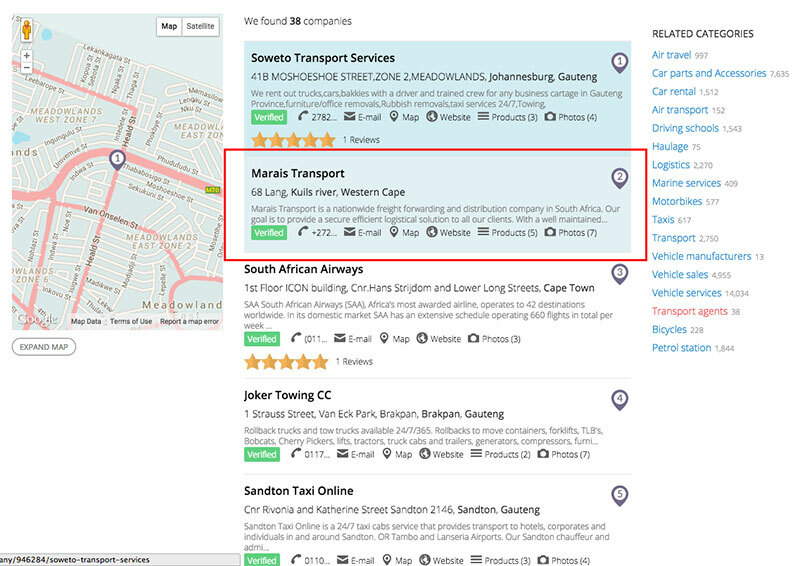 The website allows visitors to review and recommend businesses and products that they have used. UzbekistanYP.com is an easy way for your business to connect with more customers. As your listing is country specific it will only appear on that directory website (http://www.uzbekistanyp.com). Why choose UzbekistanYP.com Website ? If you want your business to be found, you need to be where your customers are searching  and thats increasingly online. Your customers need to find you anywhere, at any time, and on the UzbekistanYP.com Website, your business details are available 24/7. Getting listed on UzbekistanYP.com Website makes it easier for your business to be found by potential customers searching online. 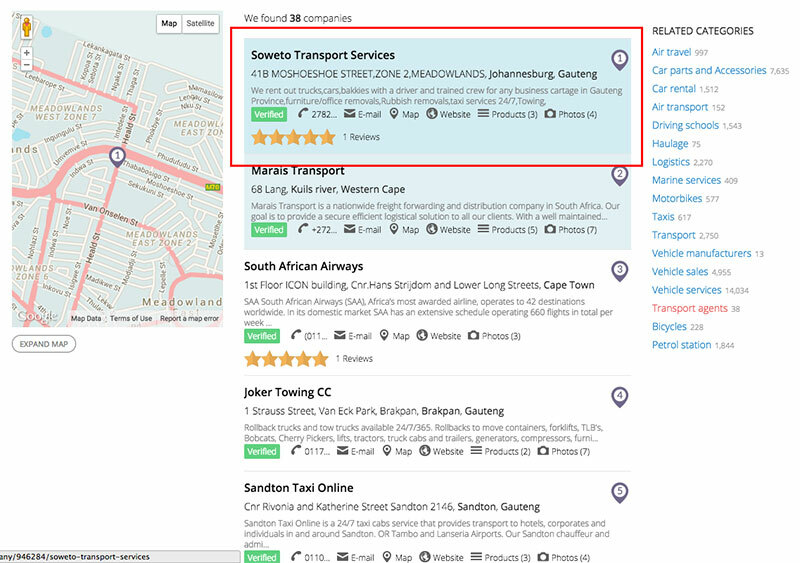 Your business gets an online listing which includes your contact details, interactive map, information about your products and services, images and even ratings and reviews from your customers.